Today I am pleased to introduce sister Aicha Oudjet, the founder of Arabic Playground, an online resource for the Arabic Language. Do connect with them on their Facebook page: Arabic Playground. Sister Aicha was kind enough to share her journey with us. 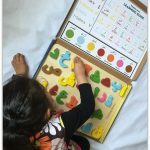 When my children started learning Arabic with their teacher they quickly lost interest because of the limited resources available to them to make the learning a fun experience. I decided to get involved and help my children’s teacher finding some good material however I struggled to come up with creative classroom Arabic worksheets exercises. 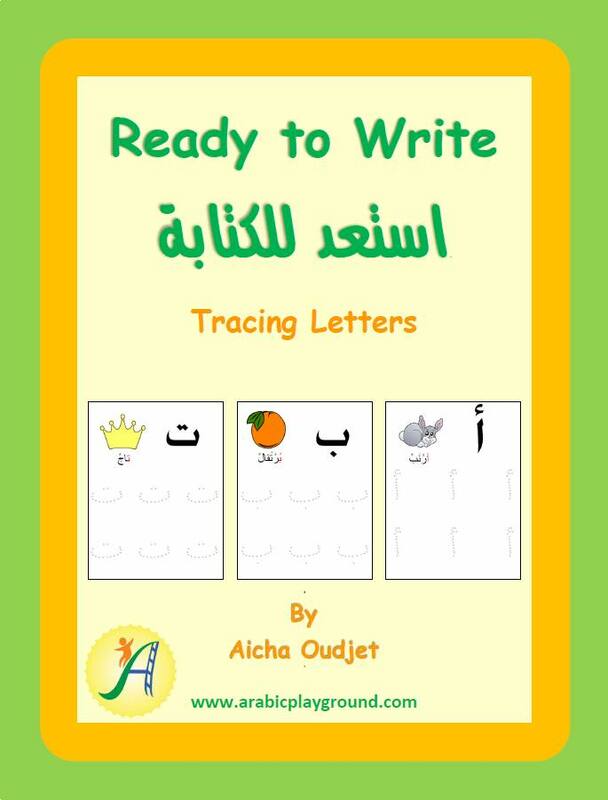 So after doing an exhausted search on the web for good printable educational material with no luck I ended up spending hours preparing my own exciting and fun materials to keep my children engaged in the classroom and interested in learning the Arabic language. Soon I collected a wealth of resources and thought why not share it with others and this is how Arabic Playground was born in February 2013. I published my own book that is used in Arabic weekend schools “My Journey with Alphabets”. Also I made a collection of Arabic Alphabets Flashcards that can be printed at home and used anywhere. I found out that I was not the only person that had this passion and there were other talented individuals that went through the same experience and made their own teaching materials. Soon after in March 2014 I thought why not open up Arabic Playground as a market place and allow other talented people to promote their own products and share their passion with the rest of the world. My team went to work and developed a custom built marketplace website that allows people to register as sellers and self-post their own products online. The website allows sellers to sell downloadable files that the customer can download from anywhere in the world or even sell shippable products however the seller will have to ship the product internationally directly to the customers. Alhamdullah today Arabic Playground has grown from a small idea and a handful of products to a marketplace of over 650 products and 25 sellers. With the support of Arabic schools all around the world and with the continuous great efforts of all the talented sellers Arabic Playground is aiming to be the one stop shop for anybody that is looking for original quality resource materials in the Arabic and Islamic field Inshallah. 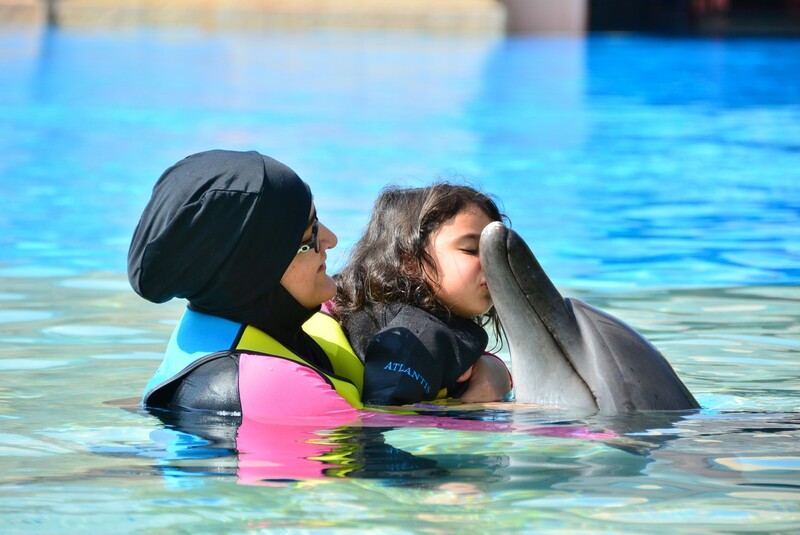 Ma shaAllah and what a great achievement sis Aicha has made! 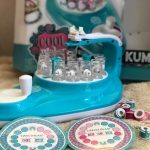 It is so important to make these things fun for the kiddies. I wish i had this when i was a kid and learning arabic! In sha Allah when i am blessed with kids i can use these resources too and all the others out there! MashaAllah Sister Aicha, May Allah put barakah in your efforts and Accept them. Great how the idea of a single sister leaded into such a vivid community with many providers of educational material. It is already quite a challenge to find teaching materials and resources for adults. And if kids have just boring materials, they won’t have any motivation and never develop a passion. Happy to see that play dough is still existing and in demand. I forgot it for many years but now the smell comes into my nose somehow. 🙂 May Allah grant the sister always success with her platform and let her creativity flow and grow! Nice efforts..May Alah bless this sister to achieve the goal of providing basic Islamic stuff. Baarakallahu fih… This is a very rewarding initiative, especially as it is offering other talented Muslims the opportunity to showcase their creativity and earn from their unique ideas. I’m happy to discover it, insha Allah will be referring others educators and parents to the site. I can read and write Arabic but I cannot understand it very well. Really wanted to learn the language when I was in Dubai but due to time constraints, I couldn’t. My husband and I really want our son to learn Arabic so he can understand the Quran well. This seems fab for kids. The Arabic language is counted among the most important languages worldwide. More than 300 million people in over 20 countries speak Arabic. This Afro-Asian language originated several thousands of years ago. Originally only spoken on the Arabic peninsula, it later became widespread. There are many different Arabic dialects. Many of the dialects are very different from standard Arabic. Speakers from different regions often do not understand each other at all. Ancient Arabic is hardly spoken today. It exists most notably in the written form. Interest in Arabic has increased in recent years.